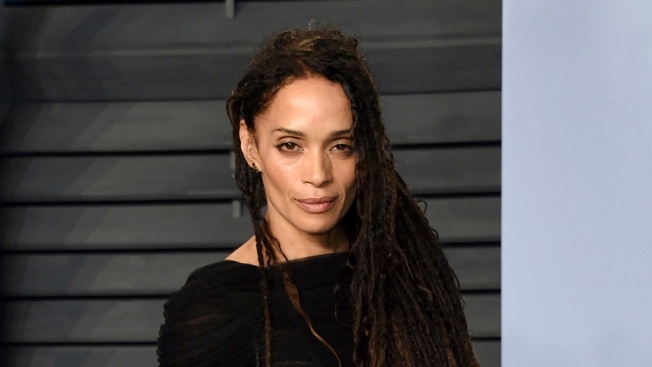 Lisa Bonet speaks out about the darkness she felt around Bill Cosby on "The Cosby Show"
Lisa Bonet has broken her silence about her former TV father Bill Cosby, saying she isn't surprised he's facing sexual misconduct allegations and claiming he gave off a "sinister" energy. Bonet says in an interview with Net-a-Porter's Porter magazine that she wasn't aware of any inappropriate behavior by Cosby on "The Cosby Show" and "A Different World," though she sensed "darkness." "There was just energy. And that type of sinister, shadow energy cannot be concealed," she says. Cosby faces a retrial on charges he drugged and molested a woman in 2004. Prosecutors describe him as a serial predator. Bonet and Cosby clashed over her starring in the R-rated "Angel Heart." Asked about Cosby's current situation, she says she "just leave(s) all that to karma and justice."